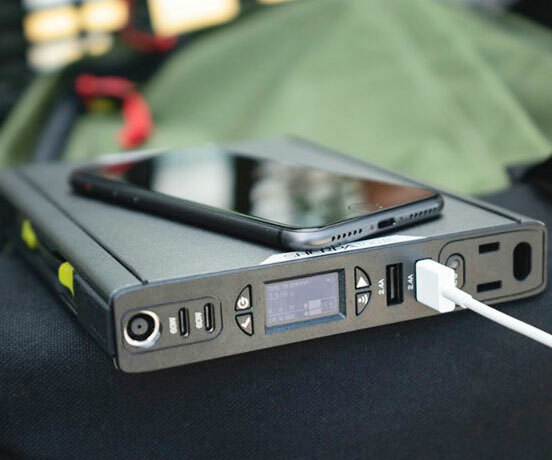 When you're on-the-move there's no better option than the Sherpa 100 AC power bank from Goal Zero. This 25,600 mAh airline approved power station features a 100wh AC power outlet, wireless charging, an OLED display, and 2.4A USB ports. 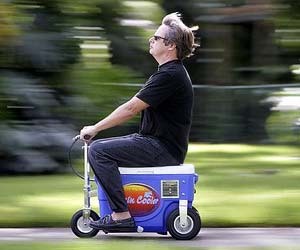 Don't let a silly DUI license suspension stop you from enjoying your god-given-right to recklessly cruise around while drinking - with the motorized cooler scooter you can stay mobile while keeping your freedom fighting beers as cold as the rockies. ‘Murica salutes you! 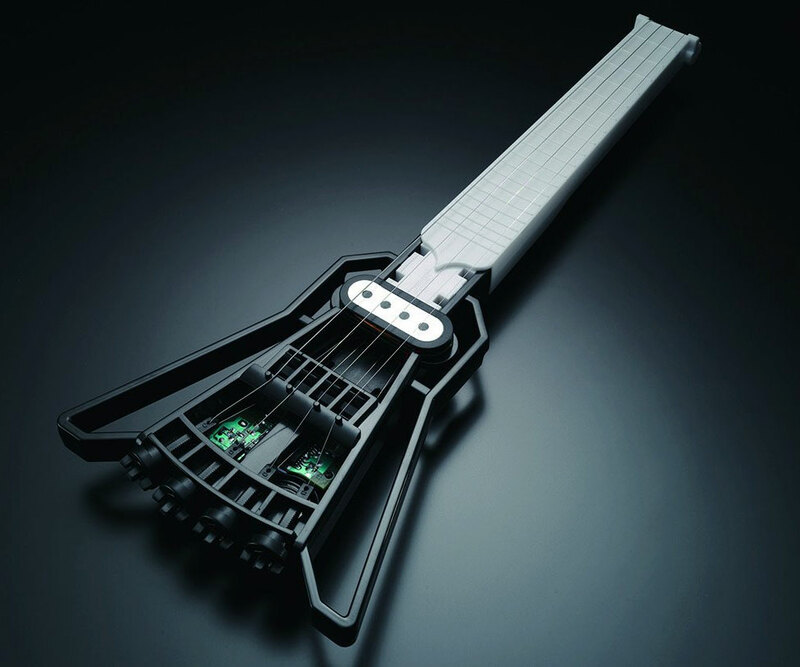 Turn wherever you are into the perfect location for an impromptu jam session with the ultra portable Gakken mini electric guitar kit. This pint-sized electric guitar comes with built-in amplifier and speaker making it the perfect instrument for the musician on-the-go. 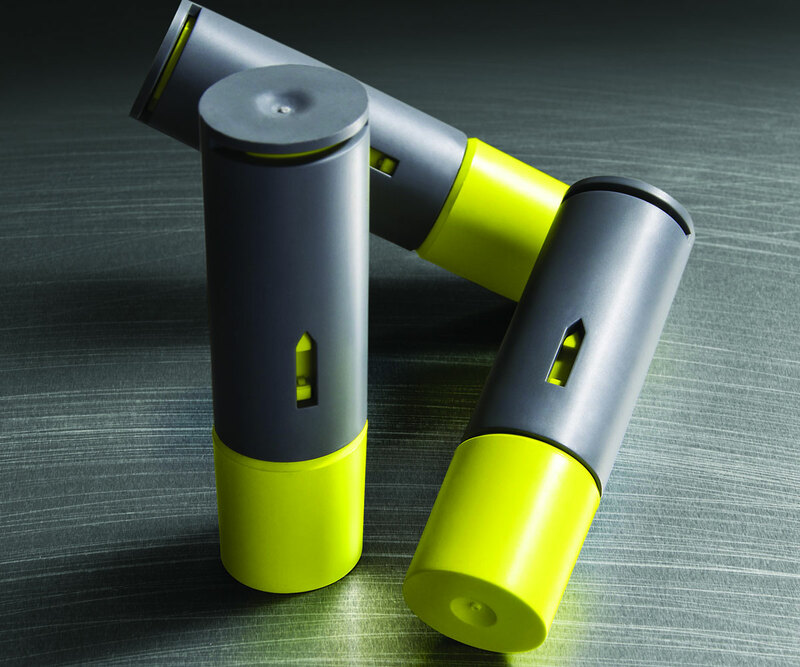 Get an instant energy boost anytime, anywhere, by consuming an inhalable caffeine shot. You simply remove the cap, place it on your lips, and gently inhale to receive a unique blend of 100 mg of caffeine and B Vitamins that'll keep you sharp and ready for anything. 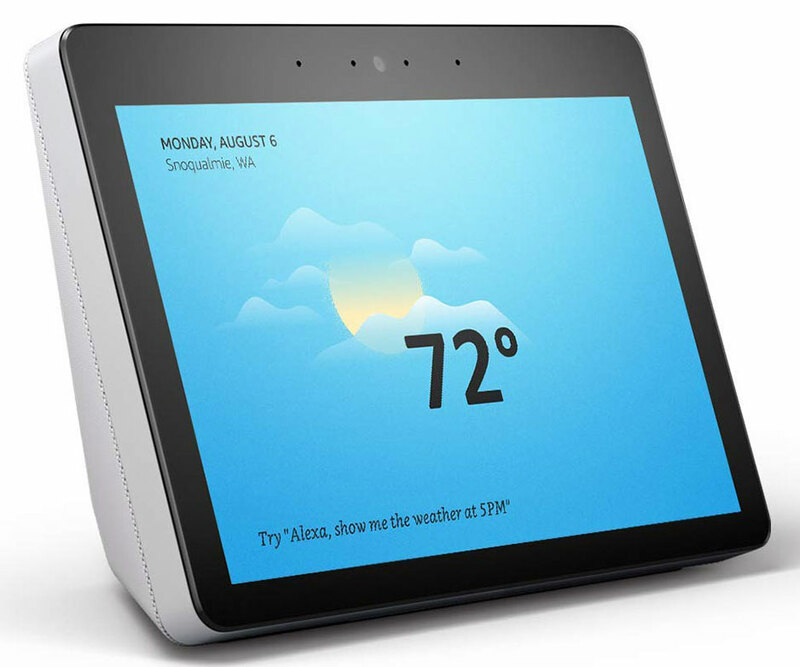 Make your day-to-day life run smoother than ever with this second generation Amazon Echo Show. 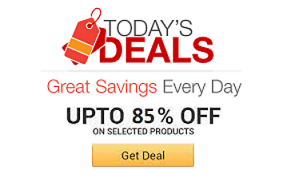 This indispensable Alexa-enabled device will assist you in everything from choosing the perfect song to making calls, automating your home, and much much more! Change the entire look and feel of your patio at the touch of a button by outfitting your home with the iLUx smart led flood lights. 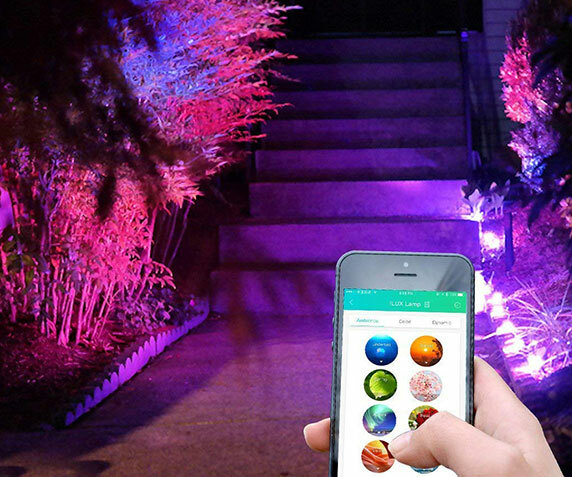 They can be controlled independently from each other, come with 8 preset modes, and offer countless color options. 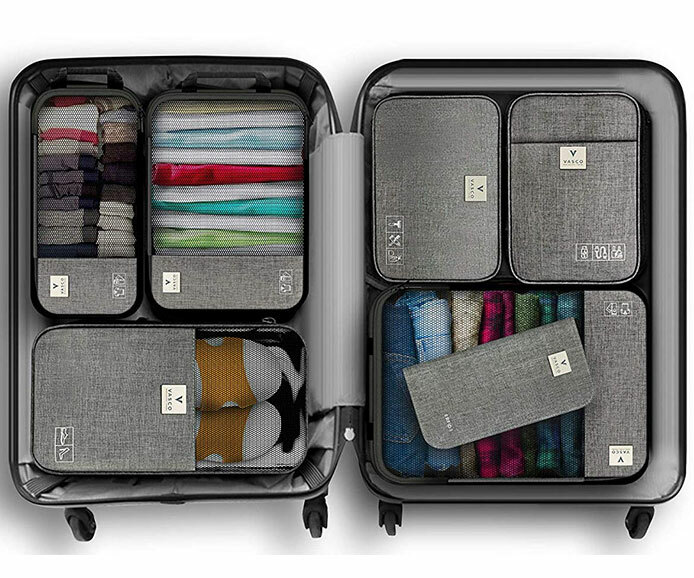 Keep the inside of your suitcase from looking like a total pigsty with these travel organizational packing cubes from Vasco. The set comes with a series of individual cubes that will help keep all of your possessions totally organized. 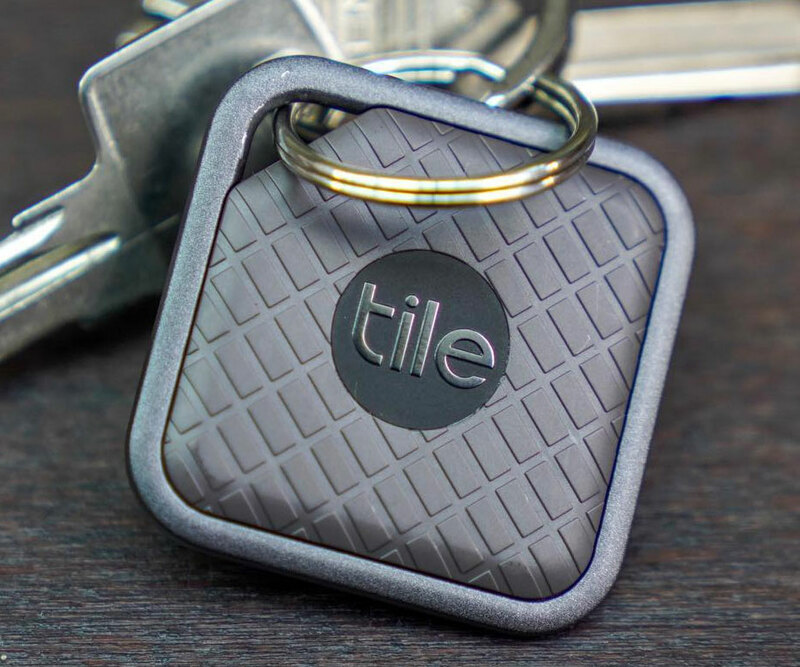 Find your keys, EDC gadgets, or just about anything else in record time by attaching the Tile key finder to them. It features a lightweight yet durable and waterproof design with a 200 foot range and an 88 decibel melody that's 2x as loud as the previous model. 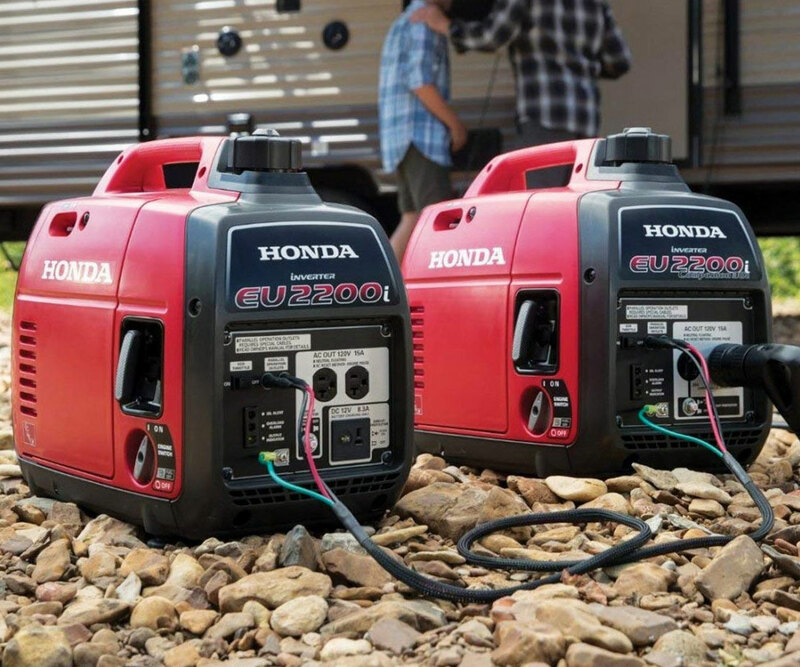 Keep your electric devices going without having to endure hours of loud background noise by upgrading to these super quiet portable generators from Honda. This 2200-Watt 120-Volt generator operates at 48 to 57 dBA - which is a lower volume than a regular conversation.